Rate of Force development is a critical part of SSC6 level 2. 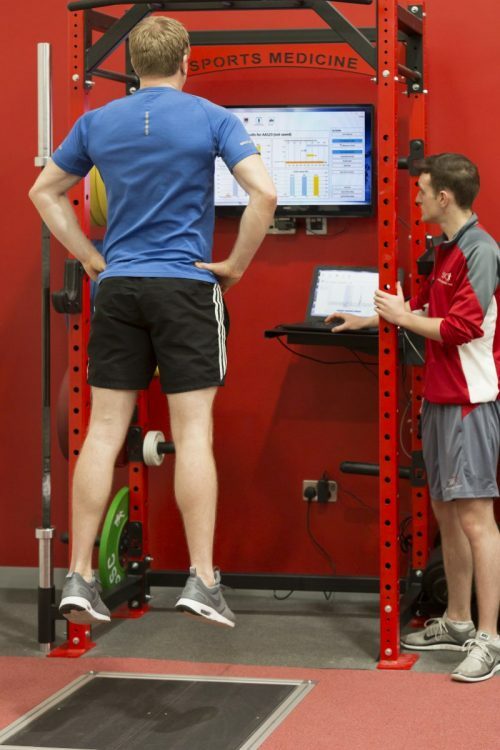 Testing your power production in exercises such as a counter movement jump, mid thigh pull or gym aware bar speed is an important part of the return to play protocols and also as a performance measure during your rehabilitation. Testing is available as part of your rehabilitation or if you are an athlete training hard, you can access our testing services directly.